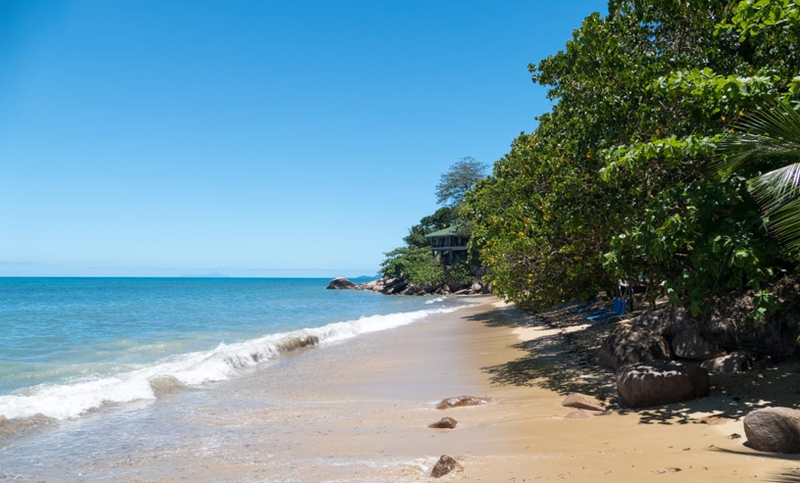 Cimitiere is a beautiful, golden, palm fringed beach on the west coast of Mahe Island. 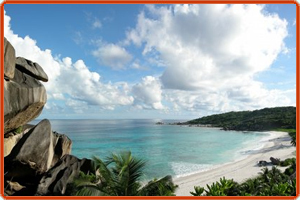 It is a secluded beach and a few natural swimming pools are created by a few rocks on the beach. Monsoon season is from May to October and one needs to watch out for huge waves and dangerous surf during this time. There is the Utegangar Riding Center nearby and the inland forest can be explored by horses from here.